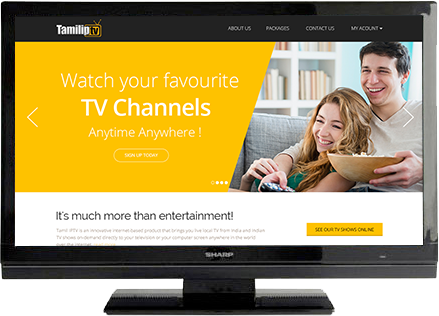 Tamil IPTV is an innovative internet-based product that brings you live local TV from India and Indian TV shows on-demand directly to your television or your computer screen anywhere in the world over the internet. Watch local daily news live, music concerts, events and movies on-demand. No downloading required. 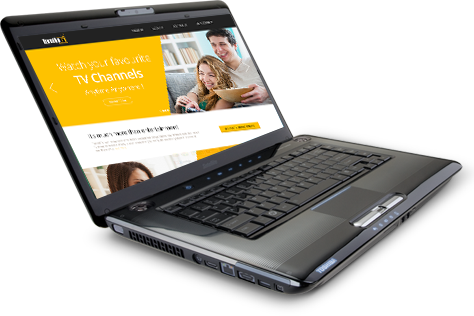 It's a 'remote control' experience no different than watching television from your cable or satellite provider. It is our hope that you will see this service as an opportunity to 'bring India home' with you and your family.